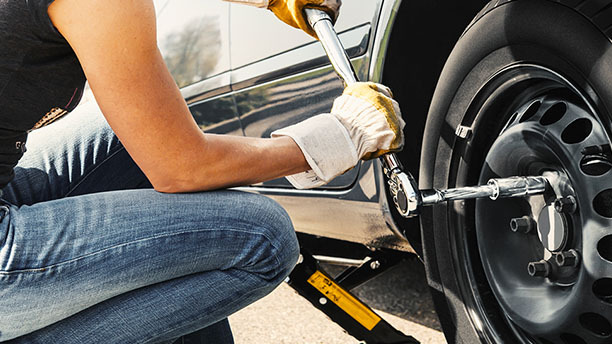 "XL tyres" might make you picture tractors and monster trucks, but ordinary SUVs and transport vans may also need the benefits that these tyres bring. This article will explain when and why. Car tyres need to be able to withstand different-sized loads. This means there needs to be different types of tyres, as the tyres used for a large vehicle, an SUV or a fully loaded transporter have to take more weight than those of a normal car. XL tyres have been especially developed for use with heavy loads. Generally speaking, the tyre name XL is used for heavy duty tyres. However, the labelling varies between tyre manufacturers. Sometimes you might have XL tyres that are also labelled "reinforced" (RF or RFD), or models labelled EL (Extra Load). "Don't be misled! Some tyre manufacturers also use "RF" for Run-Flat tyres." What does high load-bearing capacity really mean? In comparison to conventional tyres, XL tyres have a reinforced design. What does this mean? Their carcass (basic structure) is especially robust and has a single layer of rubberised cord fabric. In combination with a higher tyre pressure, XL tyres have a greater load-bearing capacity and are particularly suitable for use with minibuses, off-road vehicles and SUVs. Which vehicles need XL tyres? 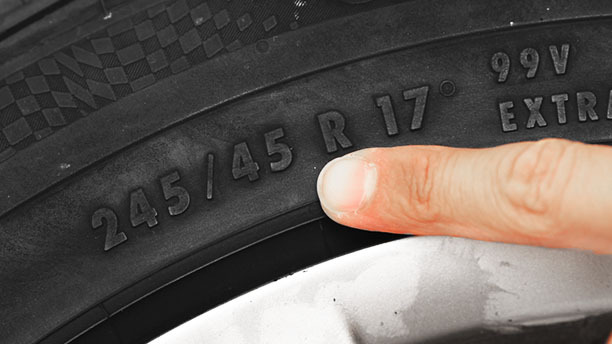 The tyre size you should use is easy to find out. Like all of the important information about your car, these details are included in your vehicle registration documents. All of the authorised alternatives to standard tyres will be listed here. How fast can you drive with XL tyres? You can find out how fast you can drive with your tyres and how resilient they are by taking a quick look at the sidewalls on the tyres. 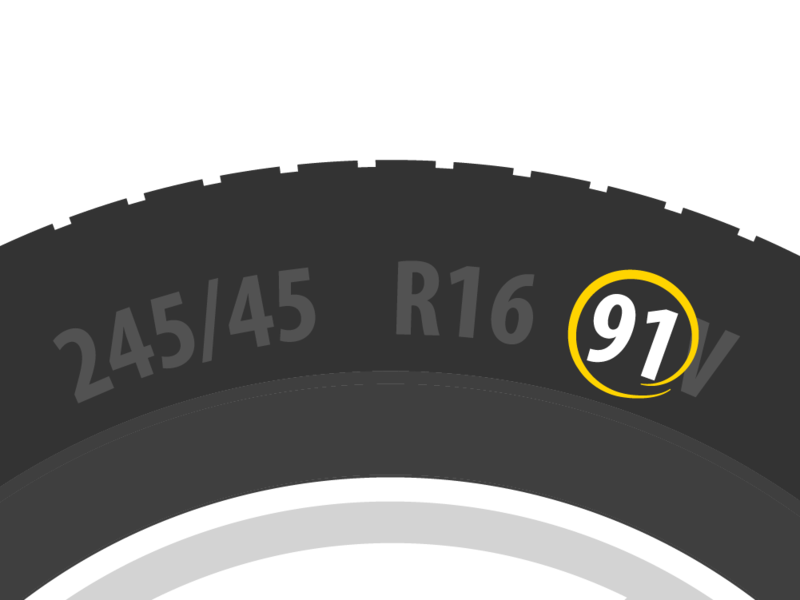 You will see a number/letter code, called the tyre labelling. It tells you everything you need to know about tyre size, speed rating and more. To decode the label, take a look at our tyre size table. 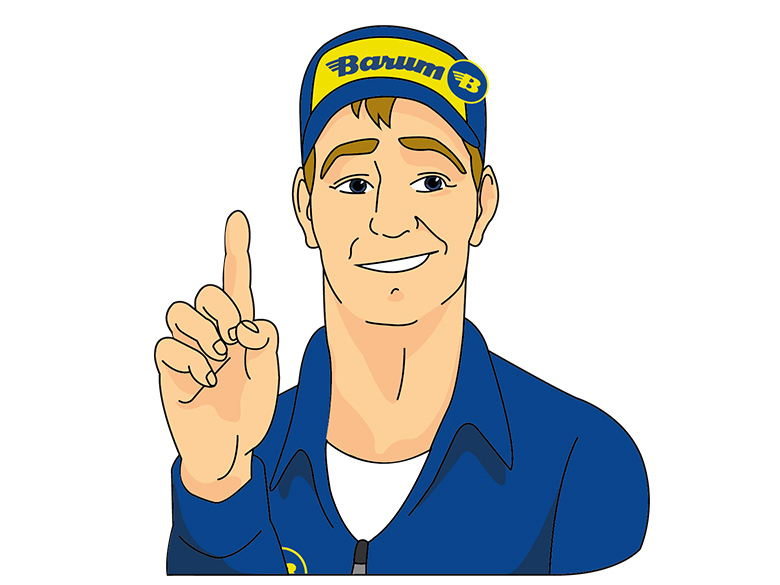 "Always respect the values indicated on the label in order to avoid damaging the tyre. 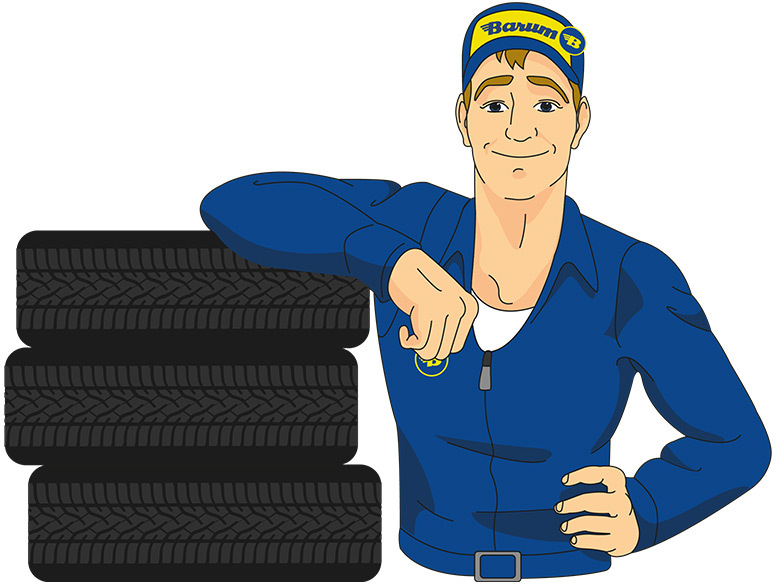 Always play it safe and ask the vehicle manufacturer directly about alternative tyre dimensions for your car." What are the advantages of XL tyres? Naturally, you can also choose to use the standard tyres for your SUV. The advantage of tyres with greater load-bearing capacity as a possible alternative to standard tyres is that they offer a higher buffer up to the maximum load. They are also better protected against mechanical damage. 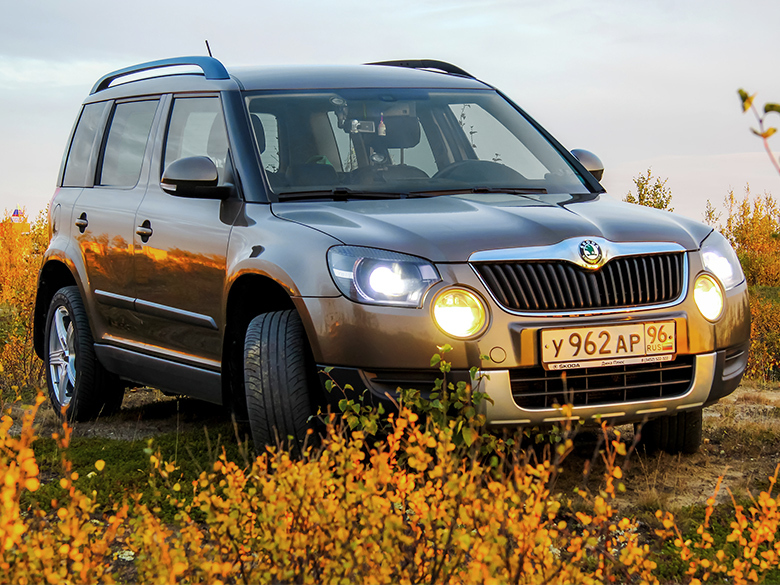 If you like driving off-road or you regularly drive in mountainous areas with a packed car, then XL tyres are always better. 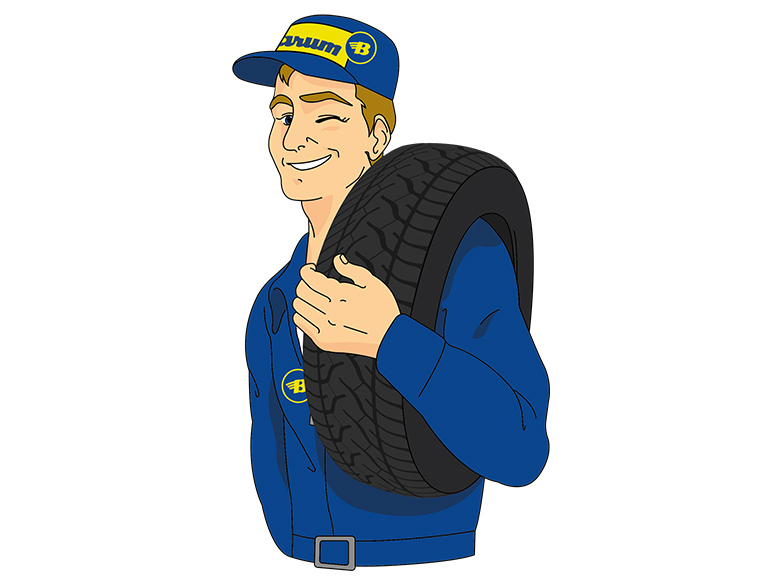 "The load capacity of a reinforced tyre also decreases with decreasing air pressure, so XL tyres need higher air pressure. This is the only way to ensure a higher load-bearing capacity. The stipulated tyre speed rating and load index of your XL tyres can normally be found in the last characters on the sidewall." Are there other reinforced tyres? C tyres (Commercial or Cargo tyres) for commercial vehicles, off-road vehicles and more. LT tyres (Light Truck tyres) for light lorries, transporters and more. In comparison to XL tyres, their carcasses and tyre belts are designed to be more stable and are reinforced with multiple layers in order to provide maximum load-bearing capacity.